"Oh my God, it happened! Look!" - with such cries my friend ran into the office, beaming with happiness and putting forward a hand on which sparkled an elegant gold ring. "That's news, congratulations," I responded, "when is the wedding?" I felt my face stretch with surprise - "What are you talking about? Wedding in Europe is expensive! But what about the crisis?" I muttered. 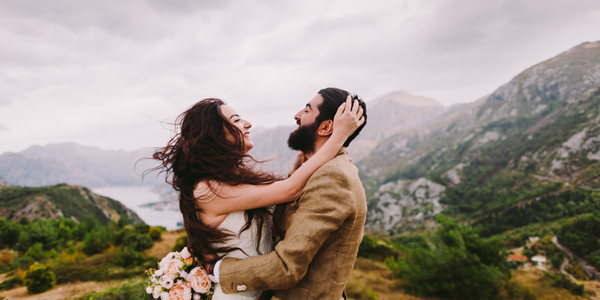 An anti-crisis solution is a wedding for two in Montenegro! We do not even need a visa, "she said with a satisfied smile. - "Imagine, for us they will design a project with the drawing of zones.You know, it's better to see 1 time than hear 100 times.It will help to choose style and colors. Close your eyes! The music sounds and the leader's pleasant timbre .Ark in colors, salty wind My betrothed and I. We exchange oaths and congratulate each other with a long kiss And then a cocktail party Personal driver with a car And that's not all! Add a gift from the organizers for a romantic dinner and start a honeymoon in Europe! 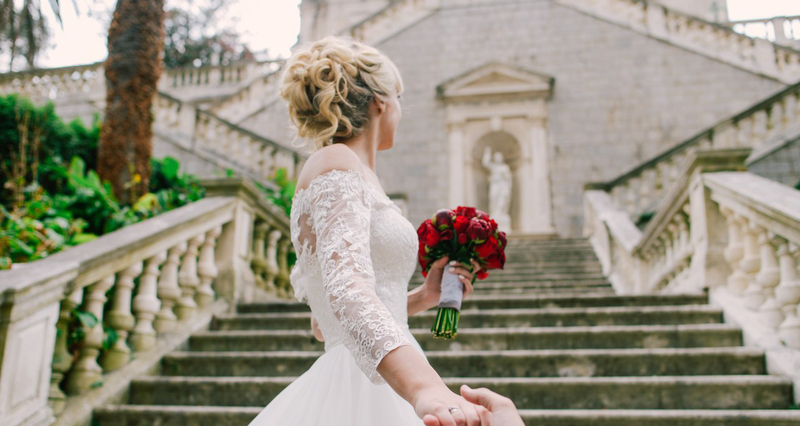 "A wedding agency in Montenegro means that we will not overpay to intermediaries, you can see their portfolio and video reviews." 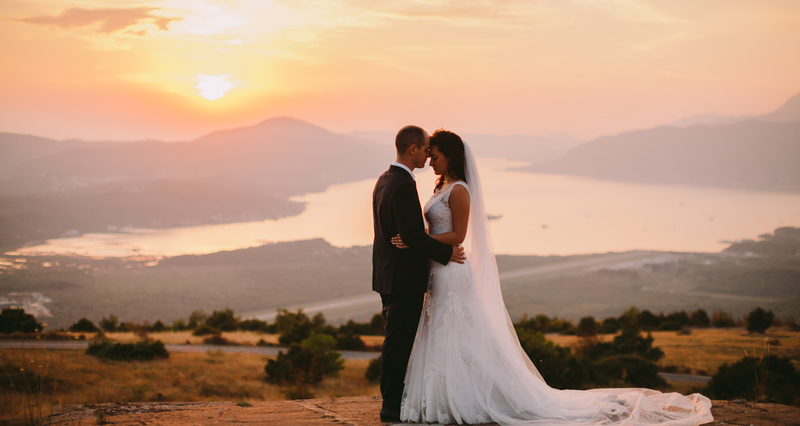 Just imagine how cool after a year or two looking back, looking at photos from the ceremony, catch yourself thinking that a wedding in Montenegro, our THE BEST DECISION! P.S. Wedding in Montenegro - a great start to family life. 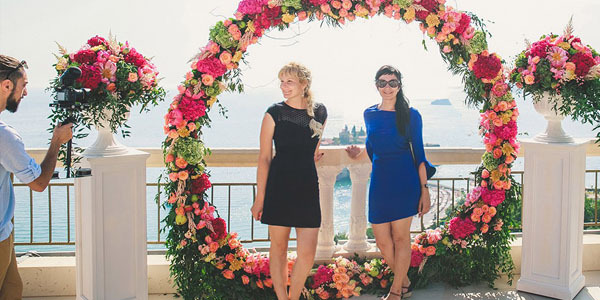 Why a better wedding in Montenegro? How to remember a holiday for life? 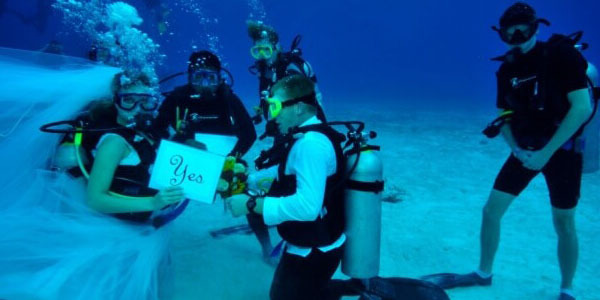 What is important to know about a wedding abroad? Do you know who is behind every successful wedding?